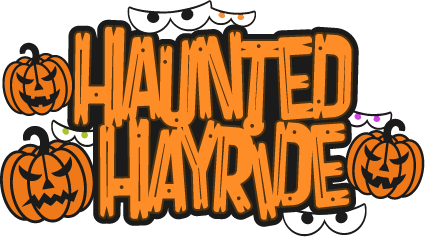 Come have fun on a Haunted Hayride through Camp Oh-Da-Ko-Ta! Children 3 and under are free, but please use your discretion on the event as some things may be scary for young children. Please dress for the weather as the event will go on as planned. Concessions are available for an additional cost. Pre-registrations are due the Wednesday before each event. PRE-REGISTRATION IS CLOSED. You can still pay at the door on October 27 and October 28, 2017.